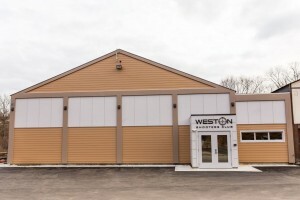 Weston Shooters Club features a state of the art pistol range. The range has eight shooting lanes, electric target carriers, excellent HEPA air filtration, sound deadening technology, and all the other amenities you would expect of a private club range. We strive to be among the cleanest and safest facilities in the country. 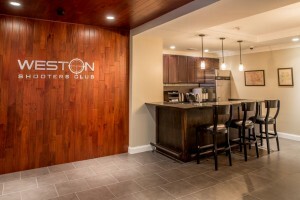 The club lounge area has a large sitting area with leather chairs, TV, WIFI, games, and a kitchenette. There is also a TV with a live feed to the range so you can watch other members shooting. The classroom has a TV and a computer with AV capabilities available for instructional classes and meetings. Lockers are available for members to rent on an annual basis.